Natural light photographers, do you get nervous when you walk into a ballroom with ZERO natural light? Learn how to master OCF and emulate natural light. 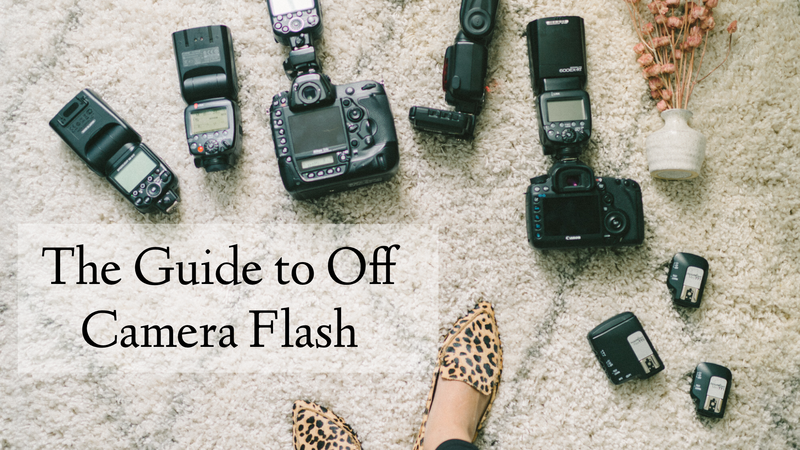 Learn the EXACT settings for your camera and your speed lights and where to place them. This course is perfect for photographers looking to get their work published by wedding blogs and magazines. 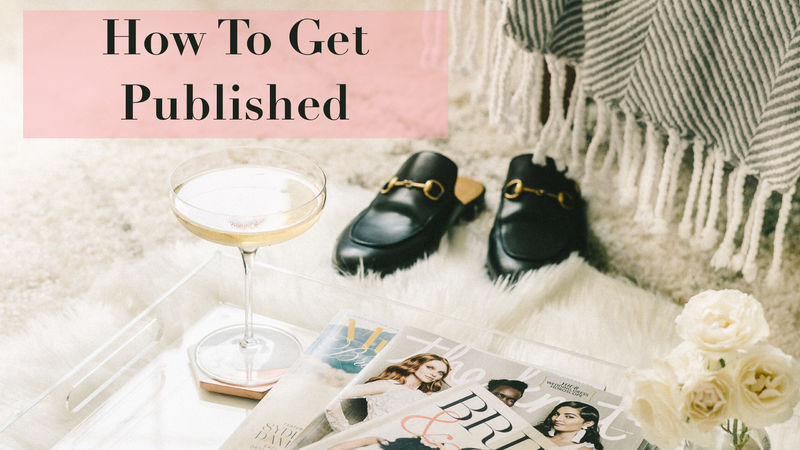 Find out how to cull the submission gallery and pitch the wedding to editors so you can get your work in front of your ideal client for free! If you have 50K followers but 0 conversions, you are not cool. Let's be honest! You need to be converting your followers to clients who actually pay you and book you. Find out how to book and convert your audience. 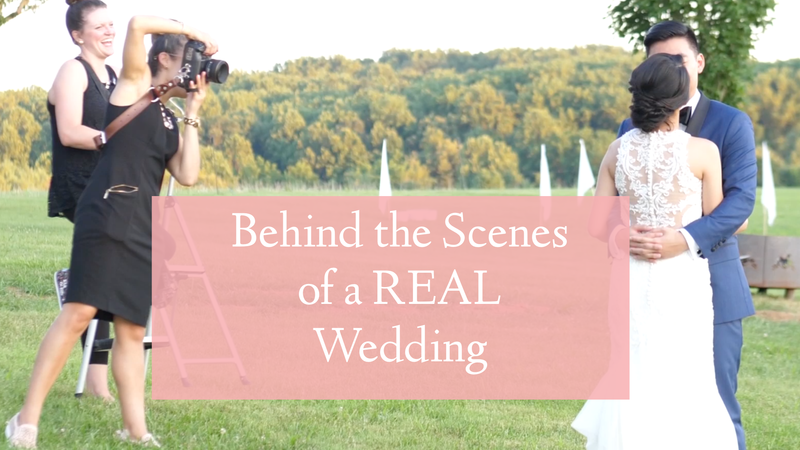 Find out the lenses and exact settings for each segment of the wedding day. We tell you how we find the best light and our little secrets of how to get the best poses out of your clients. 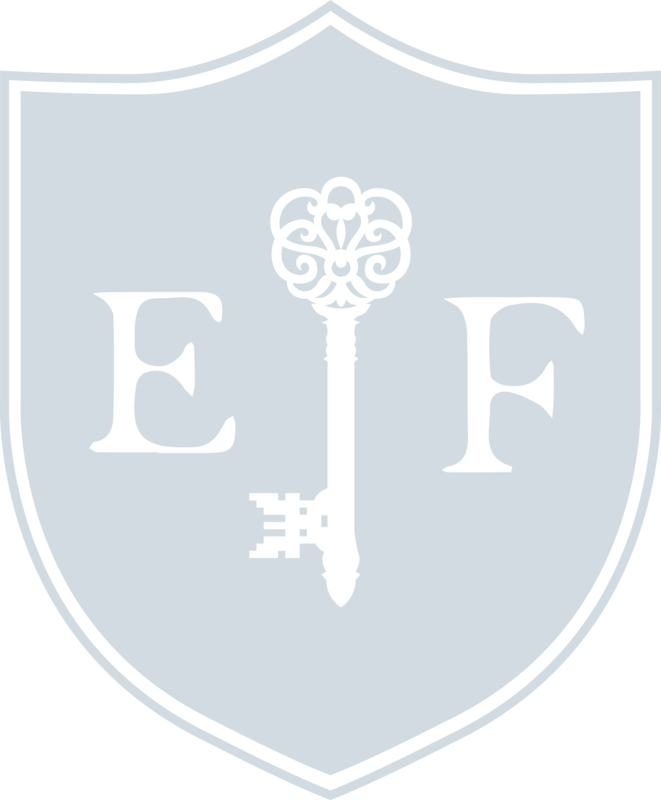 Get the exact questionnaire I send my clients. 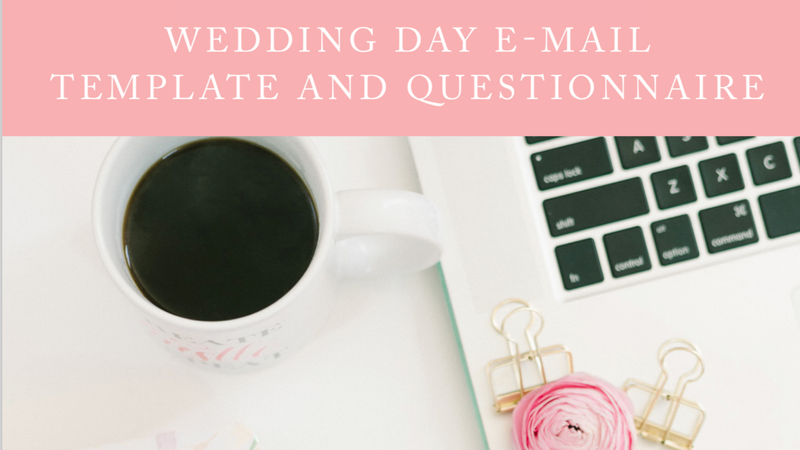 Find out the right questions to ask and everything you need before you walk into a wedding. Thanks for checking out FREE ebook! You must be ready to dive deeper into creating bright and airy images with OCF. 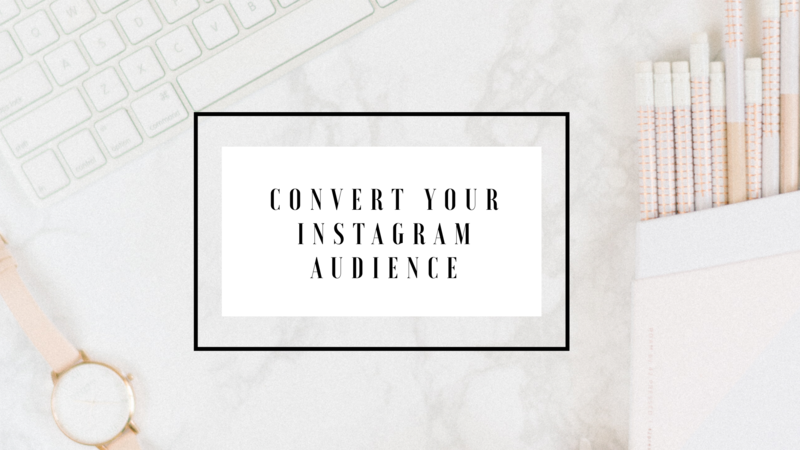 For the next 48 hours, you can get "How to covert your Instagram Audience" as a BONUS!